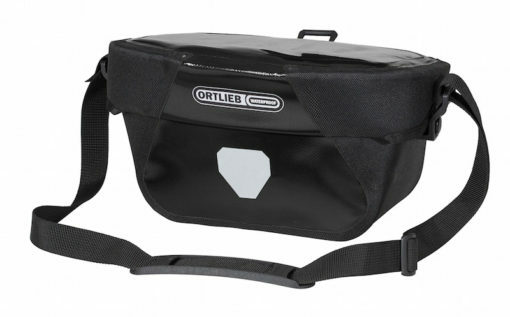 The Ultimate 6 S Classic is a waterproof, compact 5L handlebar bag. 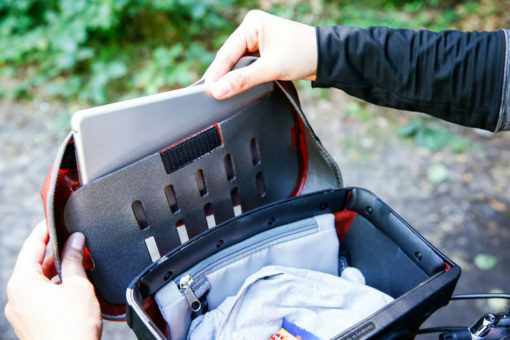 The transparent and waterproof flap compartment with an internal dimension of 22x10cm is a convenient space for your smartphone, GPS, map or other items. 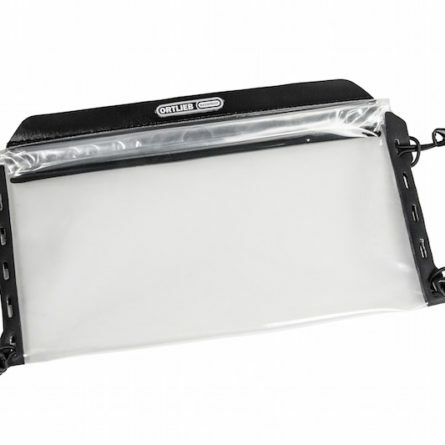 You can operate your touchscreen devices through the plastic cover. 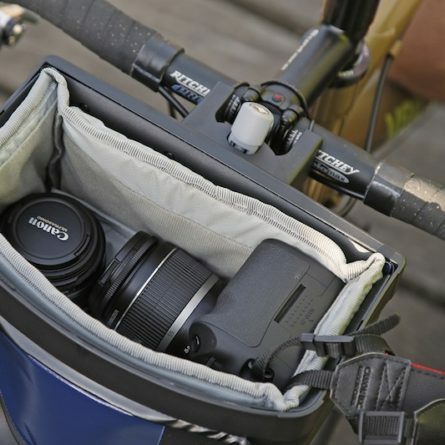 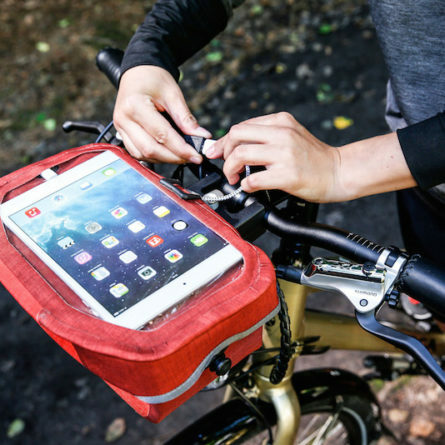 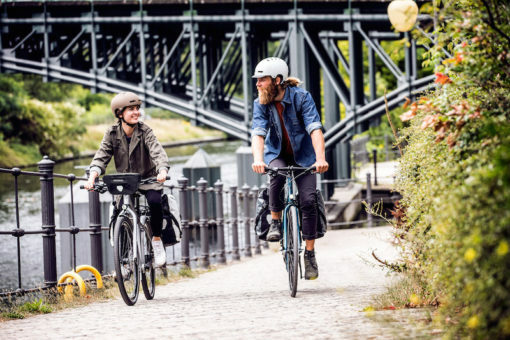 The lockable mount fits handlebars with diameter up to 31.8mm. 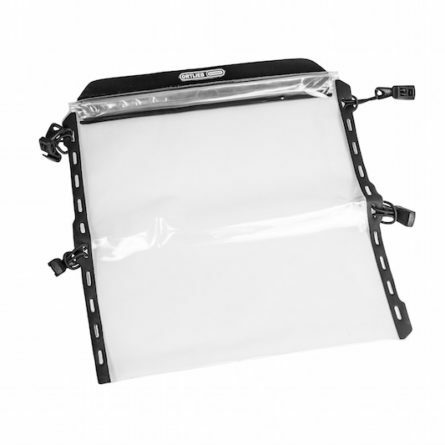 Opening and closing the bag is done easily with one hand thanks to the magnetic clasp. 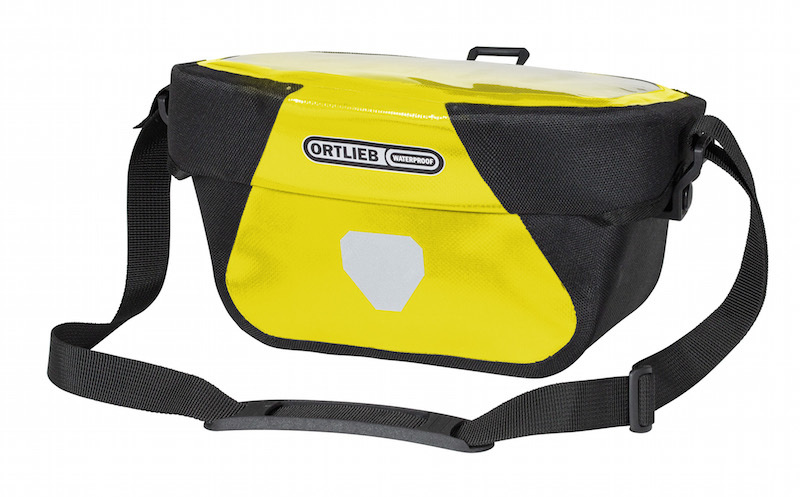 The 5 litre volume gives enough space for carrying your valuables on and off the bike. 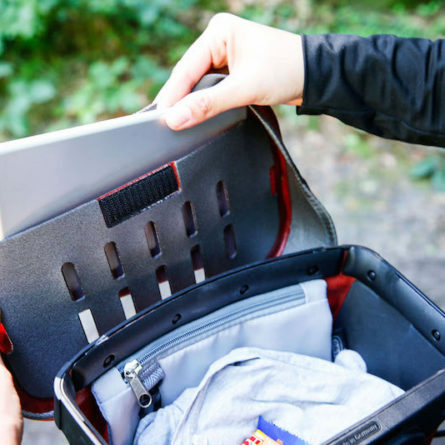 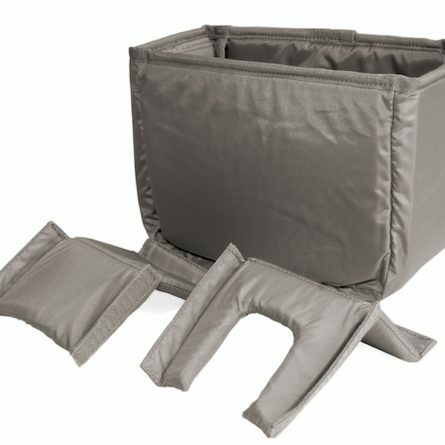 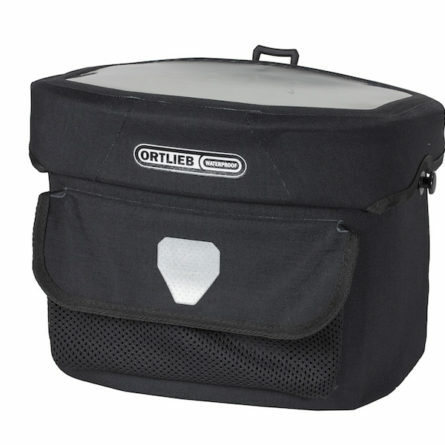 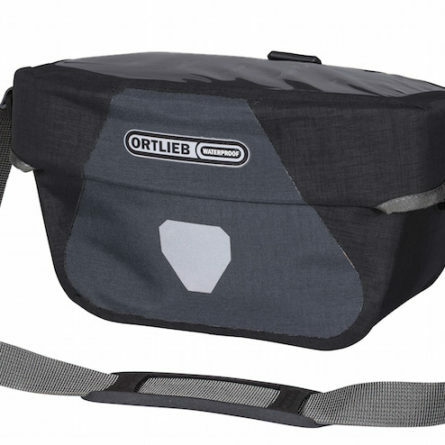 Further features: inside zippered compartment with key carabiner; ventilation slits in flap compartment to prevent device overheating; detachable shoulder strap; front reflector.